Located beneath Gruene’s landmark water tower, in the ruins of an 1878 cotton gin, overlooking the Guadalupe River, the Historic Gristmill has been considered one of the most unique dining spots in Texas for nearly half a century. A rare combination of history, location and turn-of-the-century architecture create the Gristmill’s legendary Texas experience. We’ve built our reputation by serving fresh fish, succulent chicken, thick steaks and big juicy burgers, plus a complementary array of salads, appetizers and veggies. Most all menu items are made from scratch daily using the freshest possible ingredients right down to our soups, sauces and dressings. Add that to a great wine list, fresh squeezed lime margaritas, a full bar and renowned desserts, and you have every reason to come taste for yourself – and you’ll be glad you did! 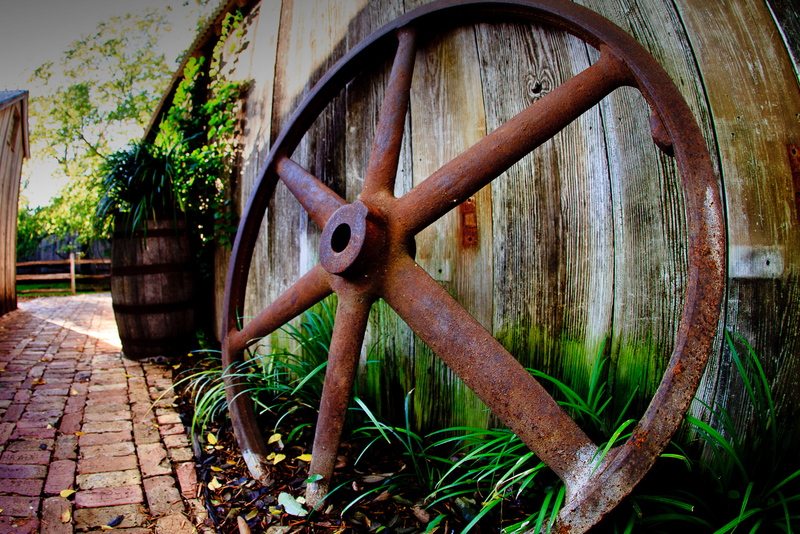 The Gristmill is located on the banks of the Guadalupe River in Gruene Historic District, in New Braunfels, Texas. Gruene is located in the Texas Hill Country, 30 minutes north of San Antonio, and 45 minutes south of Austin, on IH-35.